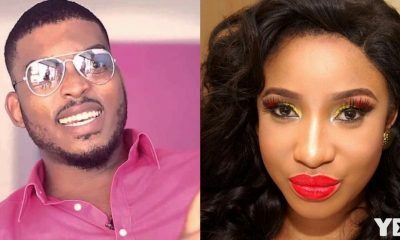 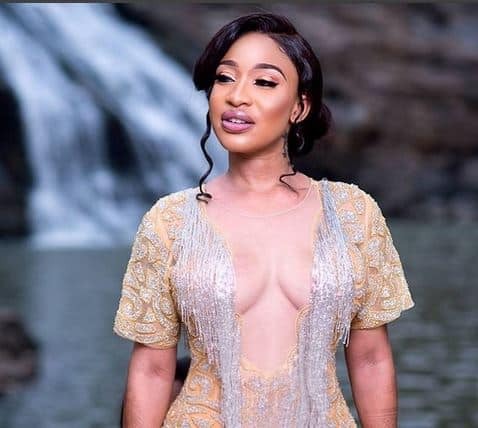 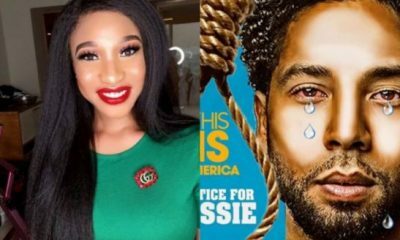 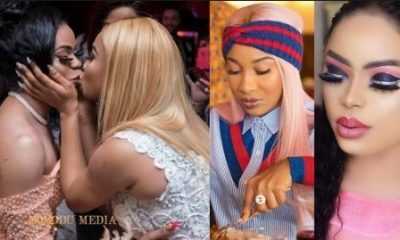 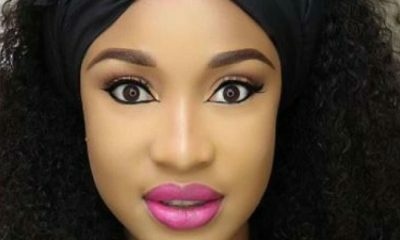 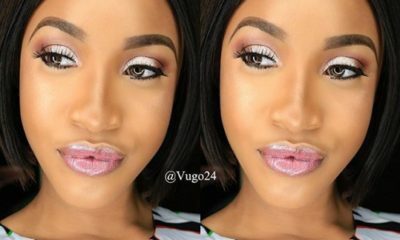 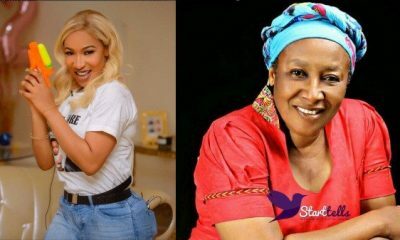 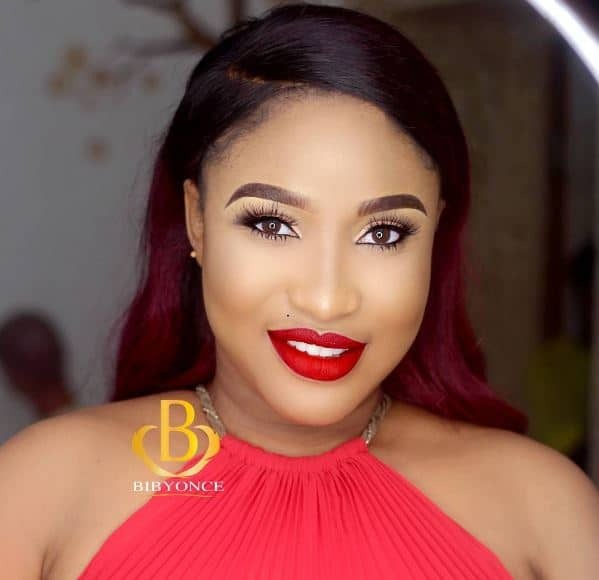 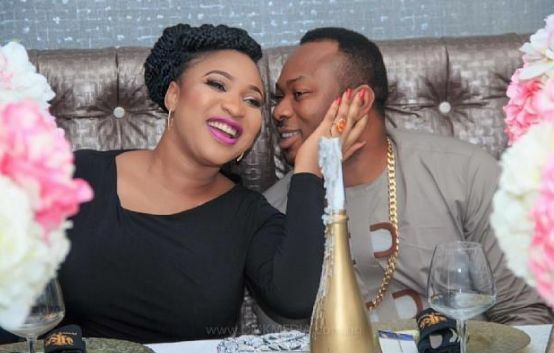 Nollywood actress Tonto Dikeh who at a point in time under went cosmetic surgery posted a picture on her Instagram page which exposed some part of her body, fans react that she’s not more child of God. 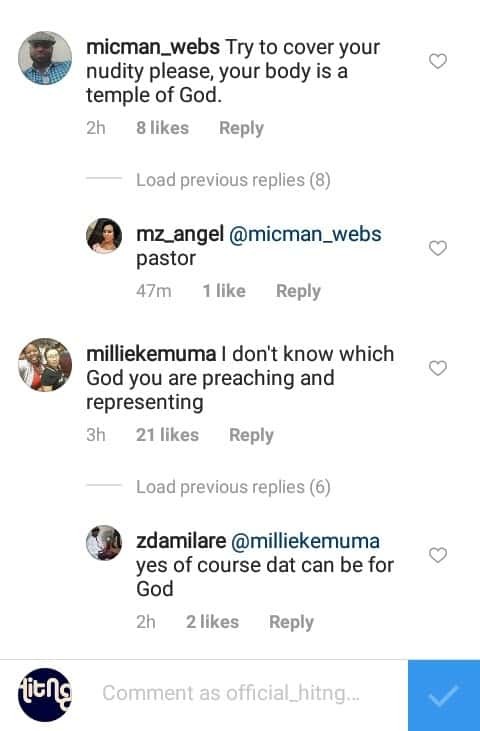 Some fans said you said you’re born again but you don’t do what you preach. 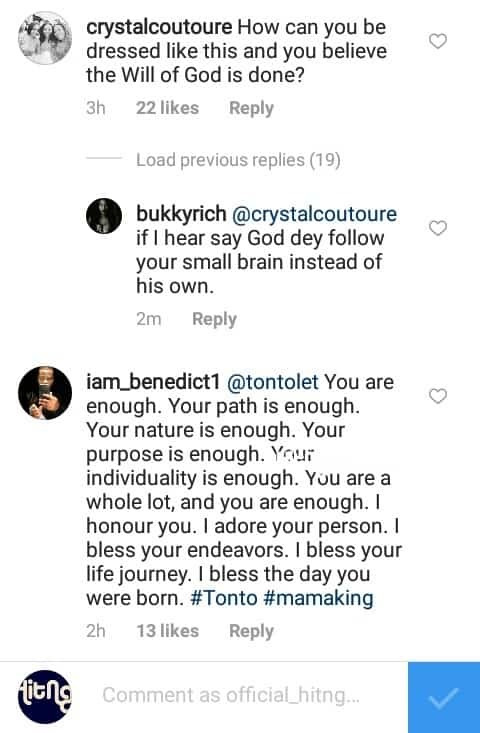 So she replied with her next post on Instagram.